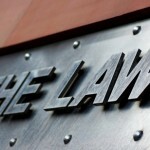 The experience is a factor that will provide important criteria when choosing a lawyer. The experience may come to have a collegiate about a specific specialty can be a determining value for the success or failure of your case. Recommendations of personal or professional contacts are always welcome. 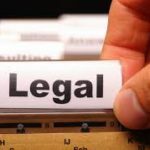 The fact that a lawyer is recommended by any contact from our personal network is a very important factor when deciding to hire a lawyer. 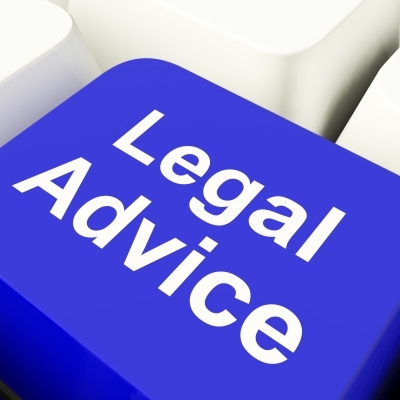 The recommendations provide us with objective information about the lawyer who are thinking about hiring. 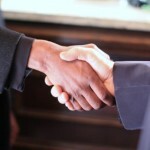 Trust is a fundamental value to choose a lawyer. 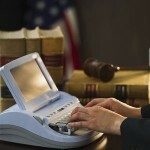 To seek legal advice will have to explain your problem and blindly trust your attorney for your defense. You will have to share personal and probably confidential information. 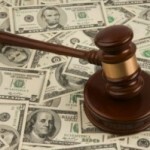 The fees are one of the key factors in choosing a lawyer, since everything is relative of the budget that you have. However, if you had to choose between several lawyers and all they offer a similar budget, it is best to choose the one that you have recommended or have more experience. It is recommended to know that specialty of law is your case in particular, because with this you can choose a more skilled and expert lawyer in your topic. 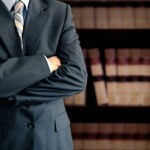 The location of the lawyer or office is also important, but not the most important when choosing a lawyer.